My dad is notoriously difficult to shop for when it comes to getting him a present. This year though I found him just the right gift for Fathers Day courtesy of The Quarto Group. 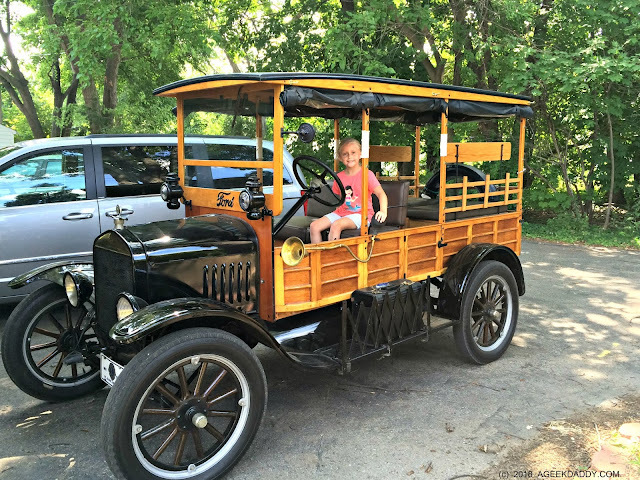 He loves to tinker with his 1923 Ford Motor Company Model T Depot Hack and take his grandkids on adventures in this antique car. So I found a book at quartoknows.com that I'm sure he is going to enjoy! FORD MODEL T COAST TO COAST: A SLOW DRIVE ACROSS A FAST COUNTRY written by Tom Cotter with photographs by Michael Alan Ross and a forward by Henry Ford III is sure to delight motorheads, history buffs, and traveling dads. 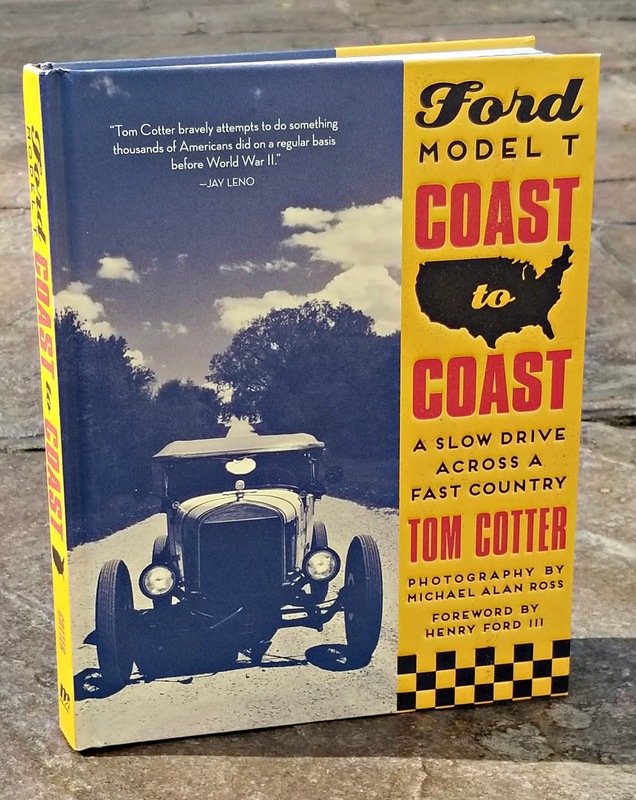 The book shares the cross country trek by Cotter and Ross as they drive one of America's most iconic cars from the Atlantic to the Pacific Ocean along the country's oldest transcontinental road. In today's fast paced age, they take the slow lane providing an interesting perspective of America's past and present through a 3,000-mile journey in a 100-year-old car. This 224 page book features 150 color pictures and 25 black & white photos of the Model T they are driving and other classic cars they encounter along their path as well as historic images of sites they visit and scenic places they pass. They drive along many of the same roads that a young Edsel Ford traveled in his father's Model T on a similar journey after graduating high school in 1917. Along the way, Cotter and Ross visit a number of automotive and transportation themed museums as well as "keepers of the flame" that include Model T clubs, mechanics, junkyards, and car collectors across the country. 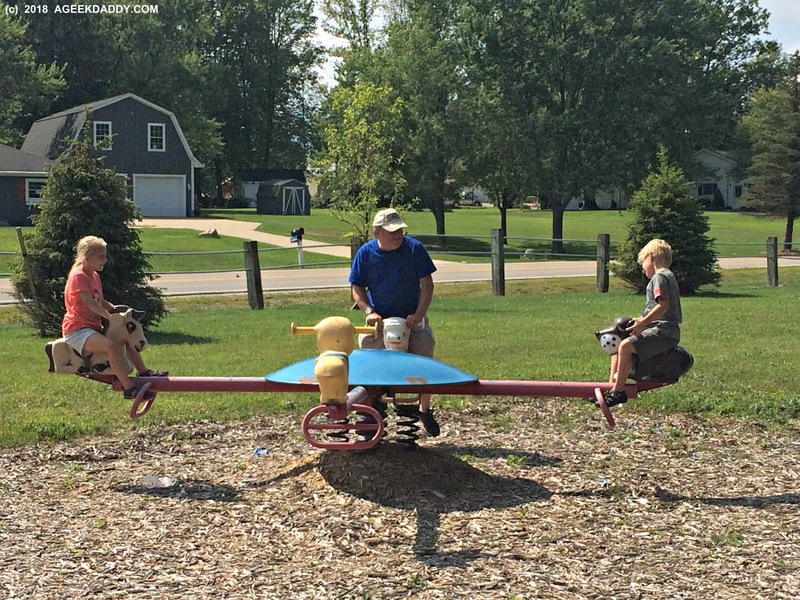 Readers also experience the duets trials and tribulations of keeping an antique car running on an arduous trip. 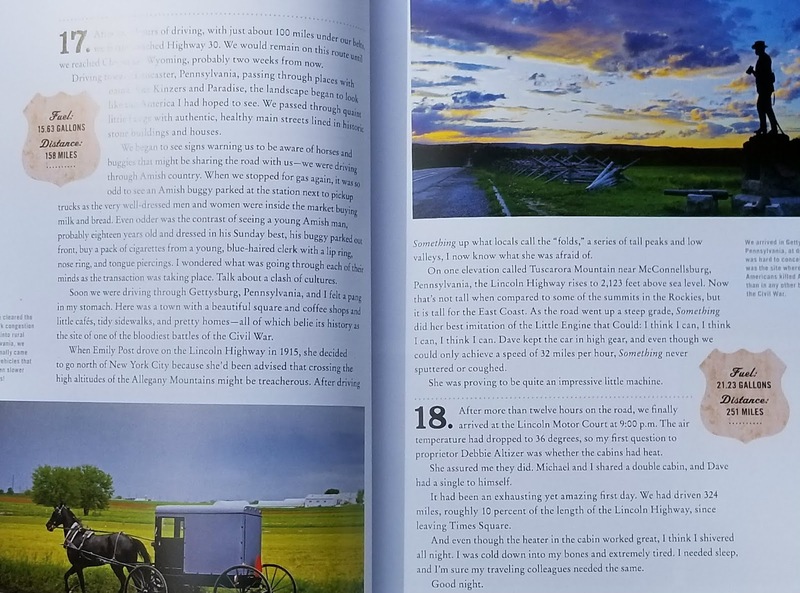 Full of suggestions of places to visit on a cross country trek, automotive trivia, and historical facts this book is sure to captivate my dad's attention. Whether someone enjoys restoring old cars or exploring new places, this book is great to peruse. Join Cotter and Ross on their "slow drive across a fast country" as it is a fascinating adventure. Oh by the way, a Depot Hack essentially was the first station wagon. At the time they were built most long distance travel was done by train. Depot Hacks were used in cities to carry passengers and their luggage from train depots to their final destination which was normally a hotel. Of course, now they are perfect for leisurely family drives around town and hanging out with at weekend car shows.